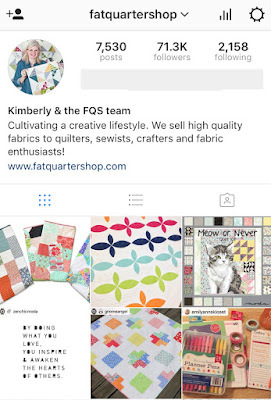 Fat Quarter Shop's Jolly Jabber: Fall Quilt Market 2016: FQS Is On the Road Again! 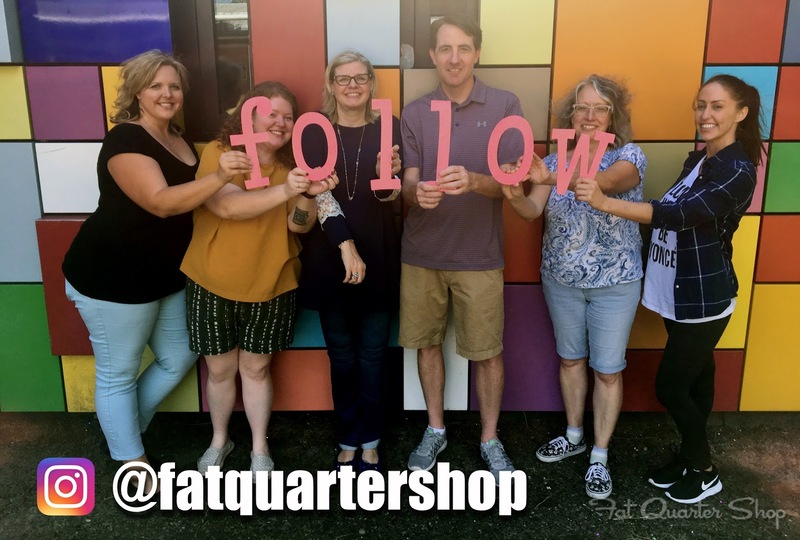 Fall Quilt Market 2016: FQS Is On the Road Again! The car is bursting at the seams! Just what is in store. What will our favorites be? So many collections to adore. All the designs we’re in awe of. All the new things Fall Market 2016 will bring! We'll be your eyes and ears for the weekend at Quilt Market! 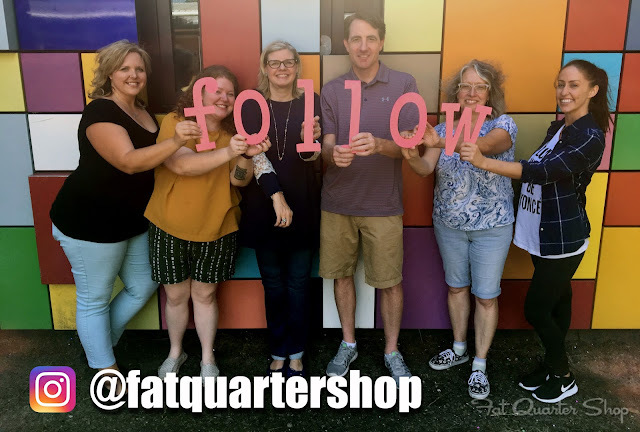 Hop over to our Instagram (@FatQuarterShop) for in-the-moment photos and videos this weekend and a daily recap here on the Jolly Jabber! We will pick THREE lucky winners and each winner will receive one of the above books! 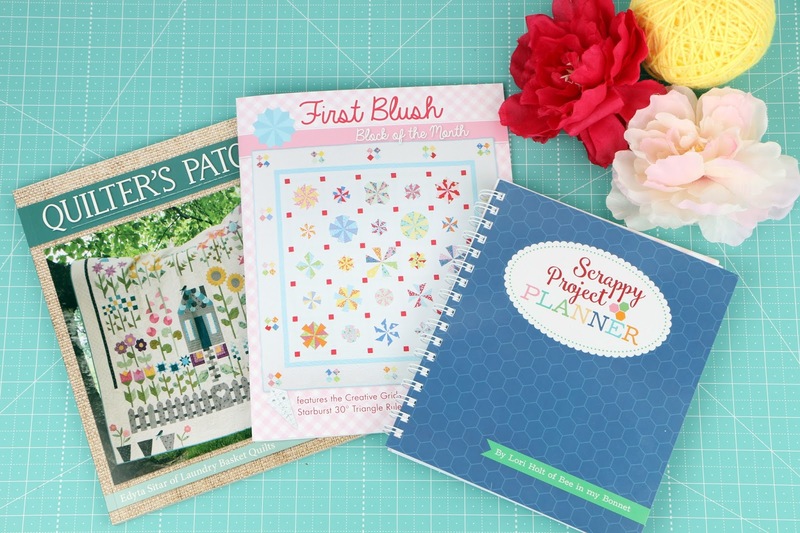 Leave a comment on this blog post to be entered to win!